Fraser Valley – MARCH 9 UPDATE – Potholes continue to make the news. Highway 10 in Surrey has become the latest problem (six vehicles with blown tires on Thursday alone) as well, there have been complaints in Vancouver on the Oak and Knight Street Bridges. The Fraser Valley is not immune. In fact, now with the weather (finally) improving, the pothole situation is getting worse. as crews through out the Valley have come to grips with trees and branches damaged by this winter’s storms, the focus will turn back to filling the gaps in the roads. 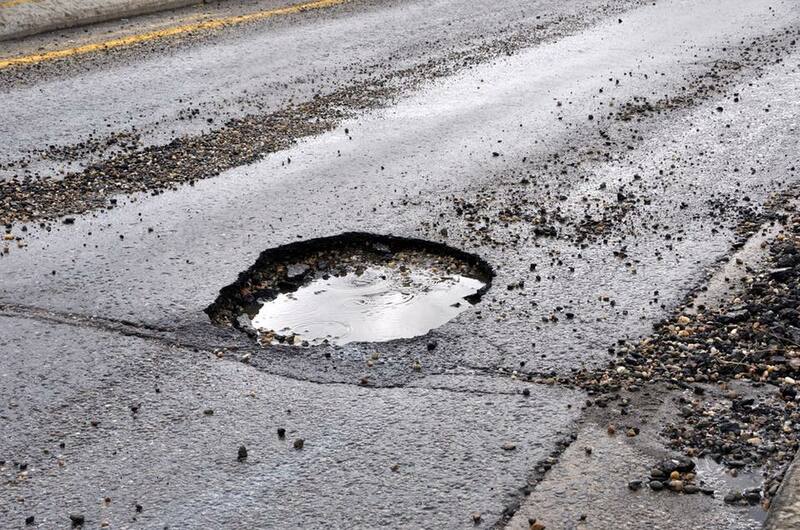 For Abbotsford Pothole information and to report a problem, click here. For the District of Mission, click here. FEBRUARY 10 UPDATE – Here we go again, Freezing rain and snow have aggravated the pothole problem. Here are the links to report potholes through the Fraser Valley as well get through this mass thaw….again. ORIGINAL STORY JANUARY 21 – Ahh potholes. The problem is ongoing but after a deep freeze and fast thaw, the problem only gets worse. How many flat tires, bent rims and the ugly sound of scratching the underside of the car have you been witness to over the past week? Expect this hassle to continue for the next couple of weeks and work crews scramble to fill the gaps and make the ride smooth again. Don’t hesitate to file a pothole complaint with your jurisdiction. Let’s face it, that’s one of the reasons you pay taxes! If you can’t get any answers, comment below and let FVN know about it ! 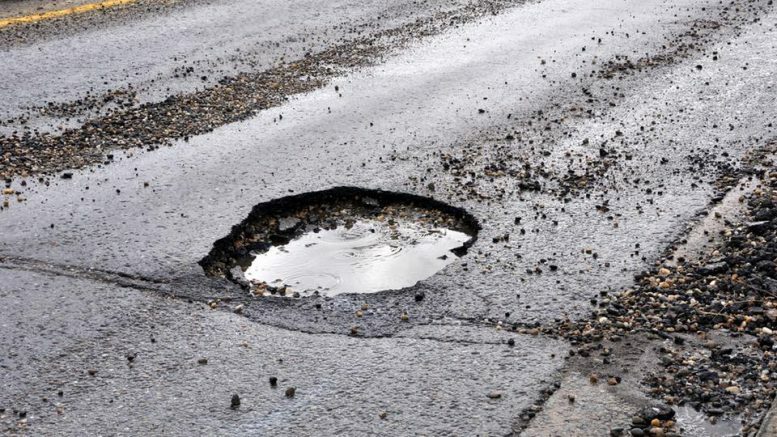 Be the first to comment on "Pothole Problems And Filing A Complaint"